'Downton Abbey' Co-Stars Dan Stevens, Michelle Dockery & Allen Leech Have a Mini Reunion in LA! The excitement for the return of Downton Abbey just intensified! 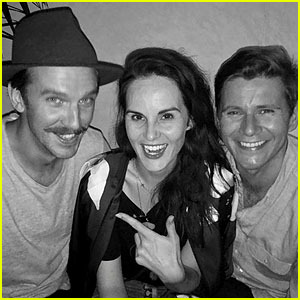 Following the news that the popular series will be returning as a movie with the original cast set to return, Dan Stevens, Michelle Dockery and Allen Leech posted a mini-reunion picture while hanging in Los Angeles on Sunday (August 12). “Dorks,” Michelle captioned the picture of the group hanging out together. “Should Matthew have a mustache for the #DowntonAbbeyMovie…? Vote below,” Dan captioned his own post of the pic. “Look who’s in LA! 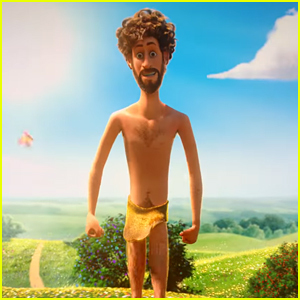 The Dockmiester General. Soon to be my sister-in-law again. #backtotheabbey,” wrote Allen on a cute pic with Michelle. 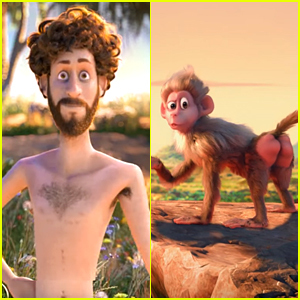 Looks like everyone’s ready to film the movie! Lily James will not be reprising her role of Lady Rose MacClare for the Downton Abbey movie! The 29-year-old actress confirmed the news herself in a new interview. “I spoke to Laura [Carmichael] not long ago and was texting Michelle [Dockery] about Love Island and it’s going to be really exciting. And the whole gang is coming back,” Lily told People. She said it wasn’t her busy schedule that is causing her character to miss the reunion. It was announced earlier this week that the Downton Abbey movie is officially in the works with the original cast set to return. 'Downton Abbey' Movie Production in the Works - Original Cast to Return! 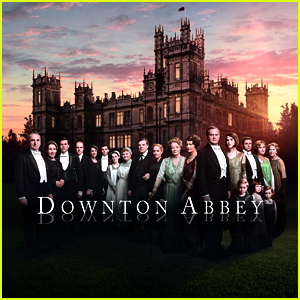 Downton Abbey is becoming a movie! Focus Features announced the exciting news on Friday (July 13) that the company has set production with Carnival Films on a film from the hit television series – and the principal cast is all set to return. The show’s screenplay writer Julian Fellowes is also returning as a co-producer. Brian Percival, who directed the pilot, will direct the film. The original television series, which ran for six seasons, followed the lives of the Crawley family and the servants who worked for them at the turn of the 20th century in an Edwardian English country home. “When the television series drew to a close it was our dream to bring the millions of global fans a movie and now, after getting many stars aligned, we are shortly to go into production. Julian’s script charms, thrills and entertains and in Brian Percival’s hands we aim to deliver everything that one would hope for as Downton comes to the big screen,” said Carnival exec Gareth Neame. 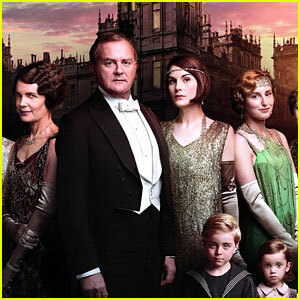 “Since the series ended, fans of Downton have long been waiting for the Crawley family’s next chapter. We’re thrilled to join this incredible group of filmmakers, actors and craftspeople, led by Julian Fellowes and Gareth Neame, in bringing back the world of Downton to the big screen,” added Focus exec Peter Kujawski. Production will begin later this summer. Joanne Froggatt has something to say about those Downton Abbey movie rumors! 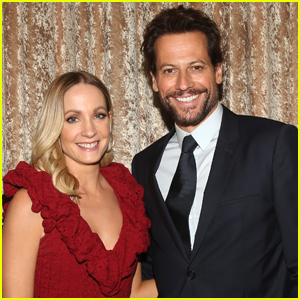 While promoting her new show Liar with co-star Ioan Gruffudd at the TCA summer press panel on Saturday (July 29), the 36-year-old actress said that she hasn’t heard anything new on the potential movie. Since popular show ended back in 2015, rumors have been swirling that that a movie would be coming soon – and the cast is totally on board. FYI: Joanne is wearing a Johanna Ortiz dress. 'Downton Abbey' Movie Could Begin Production Next Year! The Downton Abbey movie is currently in development, and it’s been revealed that the film will start production in 2018. It’s not confirmed who would definitely return from the cast for the movie. Stay tuned! Michelle Dockery is giving Downton Abbey fans some hope! The 34-year-old Good Behavior actress teased that a movie could still happen in the future. DO YOU REALLY WANT to see a Downton Abbey film?